Keen® K10 Replacement insole offers added comfort and support to keep you performing at your best every work day. Constructed for low to medium arch. 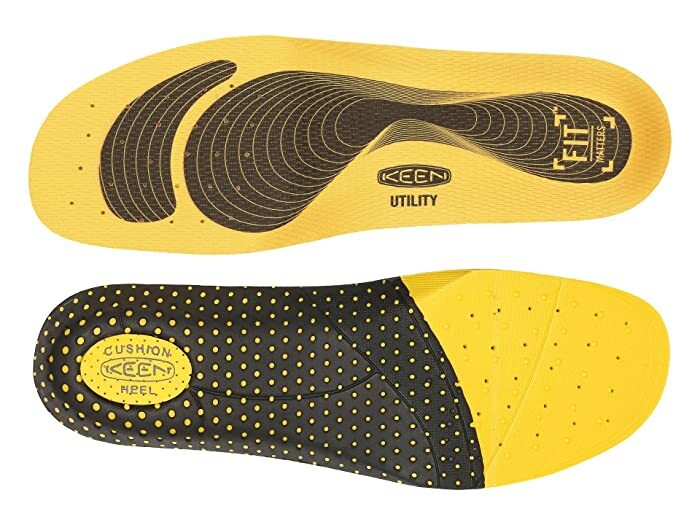 Insole design is ideal for work shoes or boots. Antimicrobial treatment for excellent odor control. Full length cushioning helps provide excellent underfoot support. Anatomically-contoured footbed cradles the foot for maximum comfort. Dual density heel support with shock absorbing heel pad.